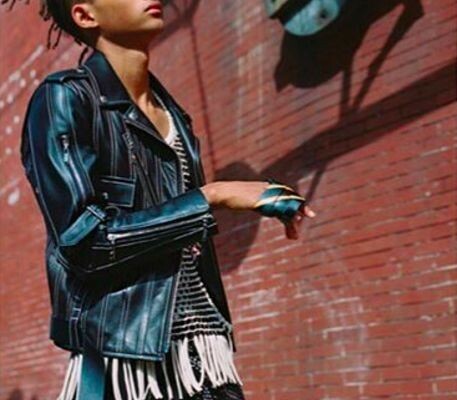 Jaden Smith is the new face of Louis Vuitton’s womenswear campaign. 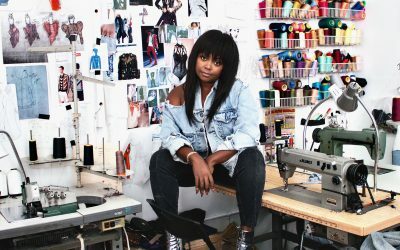 All ads was shot by photographer Bruce Weber, with two of them debuting Sunday via Instagram of LV’s creative director, Nicolas Ghesquière. 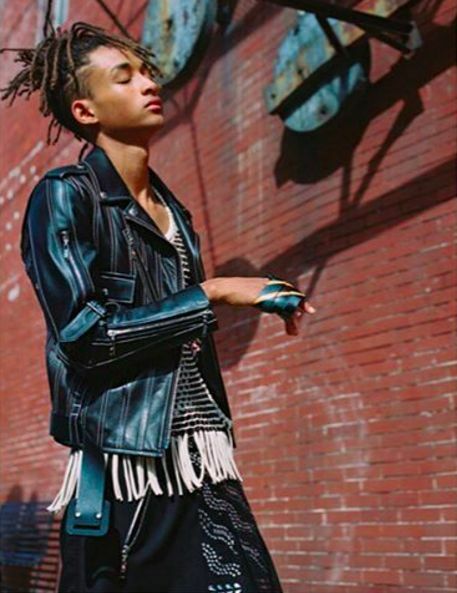 Posted up in an embellished skirt, fringed top and moto jacket that debuted during Paris Fashion Week Smith looks at ease alongside the female stars of the shoot with this gender-fluid theme.